Time flies....and it become faster than ever even it still 24 hours per day. 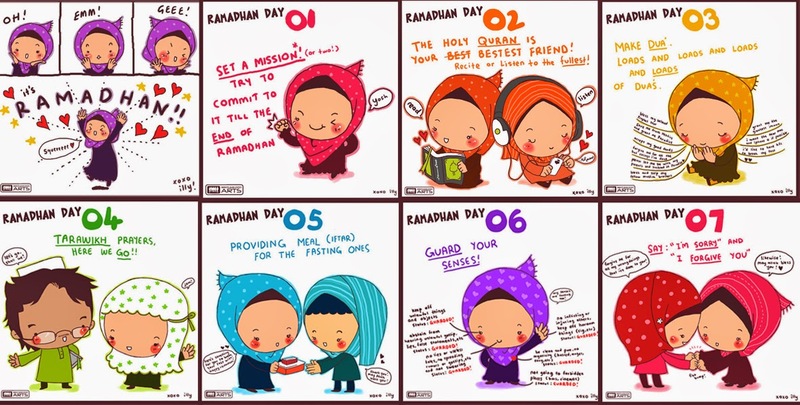 Same goes with our Ramadhan month. Pejam celik pejam celik. It almost a week we been in the holy month ever. So far hows your progress to be better? Still ticking the checklist? So do I...We in the same page. Slowly...you will be in the track.